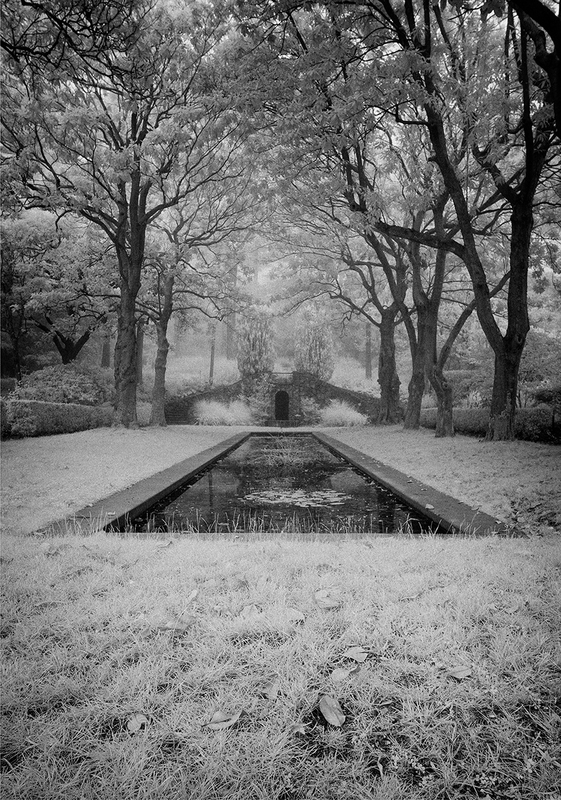 In his introduction to Michael Kenna: A Twenty Year Retrospective, Peter Bunnell explored the notion of the “unheroic landscape,” a term that aptly described the photographer’s “concern for the land more as feeling than about the land as place.” I recognize in this characterization a kindred sensibility that continues to inform my work. I find himself drawn towards both the apposition and opposition of natural and human-made elements in landscape photography, and seek to convey the emotional to and fro between timelessness and evanescence. The photographs in this series explore the transformative power of fog along the northern California coast.